When I get up in the morning, I express my Gratitude. I am thankful for the opportunity to serve my family and our community. I wake each day with a purpose – to preserve and restore Joy. That’s it; it’s really that simple. Does that make the disease or condition go away? No. But it does improve the quality of life to have one less stressor on your plate. That’s restoring Joy. In our Young Family Estate Planning practice, we empower parents to make responsible protection plans for their babies and young kiddos. I believe in the value of play, in the importance of a childhood that lasts for as long as nature intends. When a child is forced to encounter decisions and situations beyond their emotional comprehension, they lose that ability to fully engage in the magic of childhood, the sparkle of play. Upon reaching adulthood, that person may have difficulty seeking their joy, their passion, their own purpose in life. Why, you ask? Childhood is when we develop that sense of wonder and curiosity about our greatest inner desires. If we don’t fully develop that ‘muscle’ or skill, we as adults can’t fully access our creativity in dreaming about how we can express our Passion or Purpose in life. When parents create customized and responsible planning documents to ensure that the Right people would raise their babies if mom/dad passes away, children get to retain as much of their sense of security and love even in the face of a traumatic situation because mom and dad took the time to leave a legacy. They sent a clear message to their children that they were important enough to make an emergency plan for them. That’s huge. That message right there tells a child that s/he is valuable and is worth planning. That’s preservation of Joy. Our society sends really mixed messages to mothers, especially. We hear things about the $500 car seat, the $750 stroller; we agonize over birth and labor plans FOR NINE MONTHS. But then most of us don’t spend any energy or resources considering our own mortality and the care of our children if something happened to us. It’s time to prioritize the long-term welfare of our children and it is my pleasure to guide parents through these decisions. 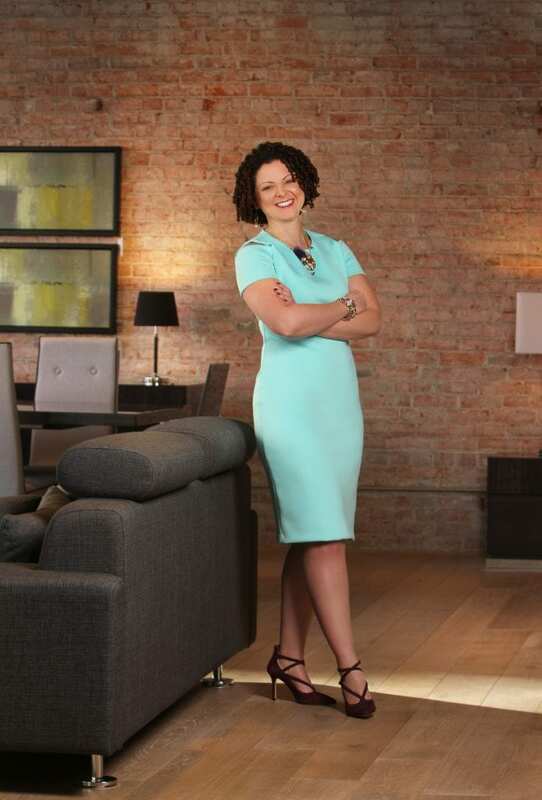 After many years of service in large and small firm environments, Randi realized her vision for a personal, family-friendly legal practice. 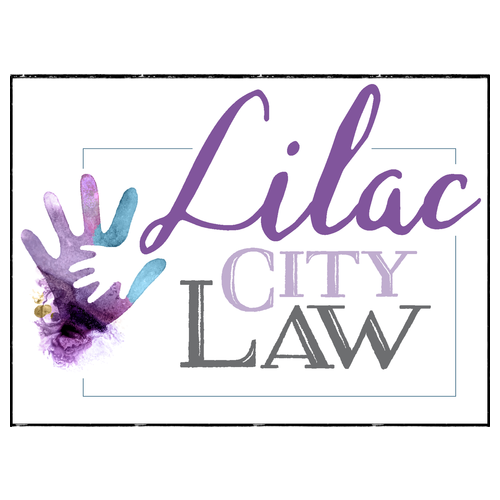 The nurturing and confident team at Lilac City Law is here to help you understand the disability claims process or keep you up-to-date on your estate plan. Call us to speak with a representative and learn more about our offered services. We will give you the best possible opportunity to exercise your rights.